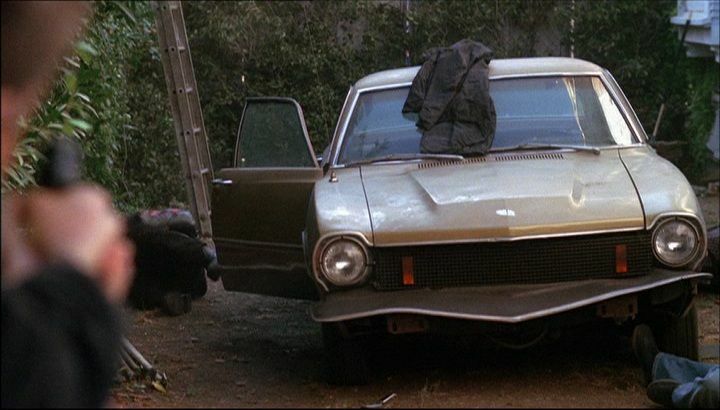 IMCDb.org: 1974 Ford Maverick in "NCIS, 2003-2019"
Probably what's left of 1974 Ford Maverick. Yes, I'd say so. I can't see too much evidence it's the Mercury Comet. Hood is the wrong shape for a Comet.